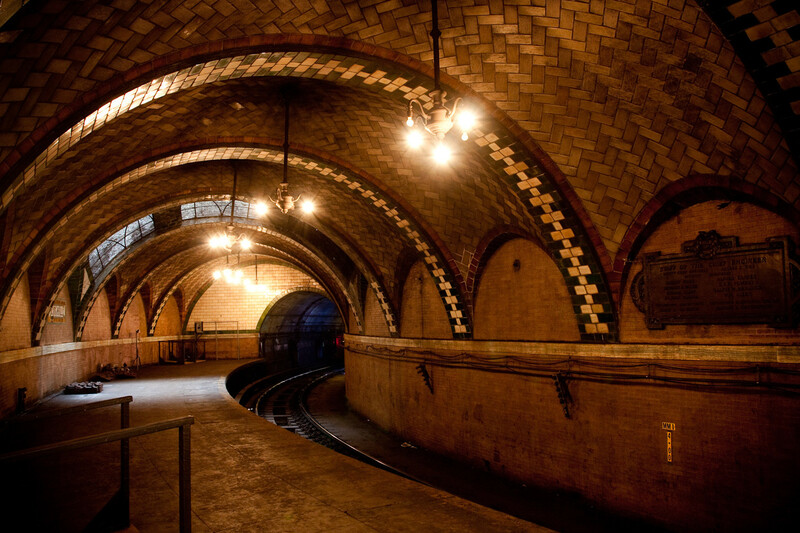 I really liked this image of an abandoned subway station in America. 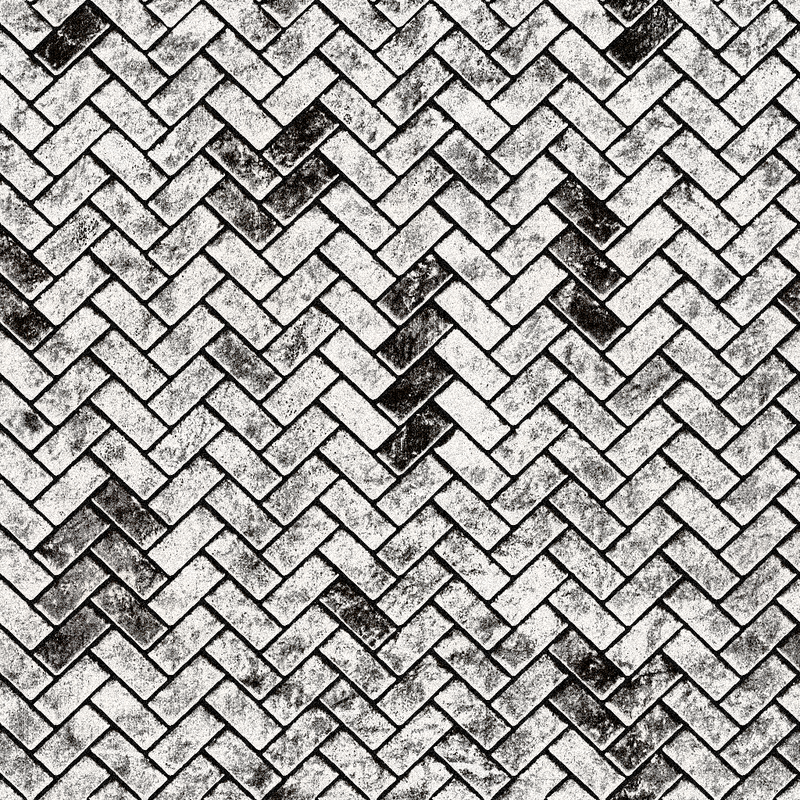 I really digged the brick pattern on the ceiling so i quickly whipped this texture up for the main section. 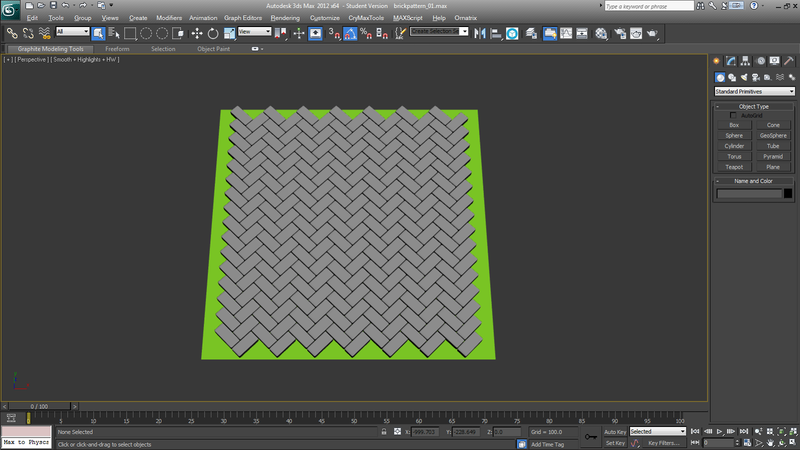 I essentially just started out in Max, creating the high poly pattern itself. Then baking out a normal map. 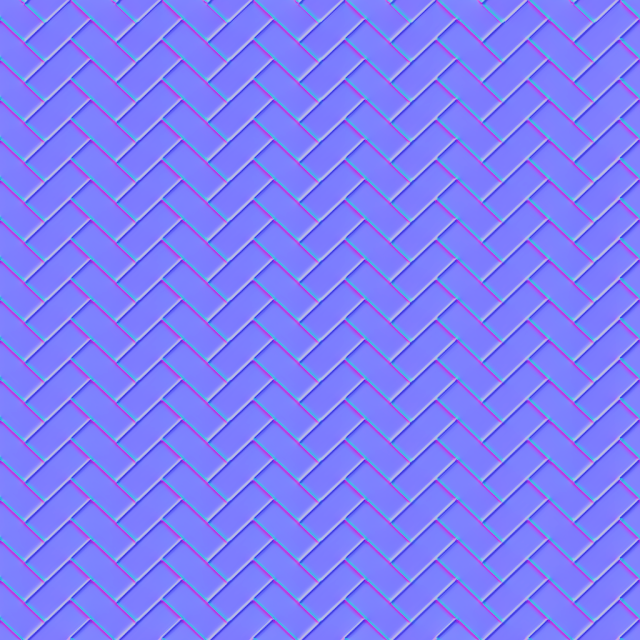 Because of the workflow I took, I had to crop the normal map and use the offset filter to check for seams. Fortunately there wasn't any. Then finding source images with similar colour tones and making them tileable I just blended them together. I also used the same technique for the rock ore post in using specular that was generated from crazy bump to help push the colour map. I intend to push this further though, bringing the details of the darker border bricks and the black and white trim bricks eventually. Maybe even replicating the scene entirely. 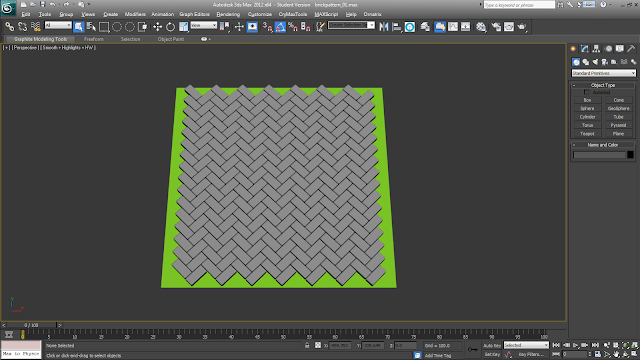 In max, I started out by creating what is essentially just an approximation of the length, width and height of one the bricks, replicating it and then adjusting the angles to be able to make the tileable pattern. It's super easy to do. This is what it looks like in Max. I wanted to try a different workflow by making sure that the bricks where within the boundaries of the green plane. So i could just crop at the cross section of the outermost bricks. Render out the normal map, I in this case just used max, there was no reason for me to go into xNormal. 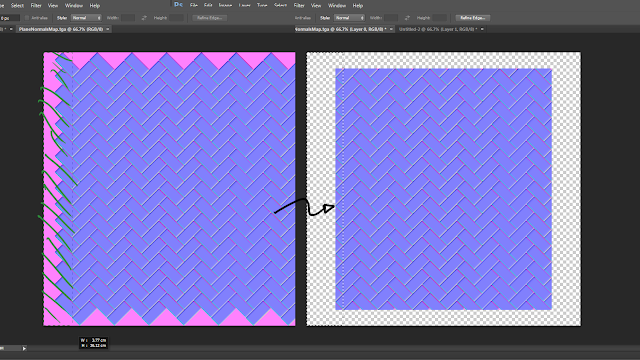 In Photoshop, crop out the normal maps till it tiles properly. You can check if it tiles by going to filter -> other -> offset and set the offset to half of your document size. Mine is 1024x1024 so I make it 512x512. Here you can see if there any tiling issues and seams. If there are then just crop/adjust the map till it works. This process shouldn't be time consuming at all. Hopefully. So this is the final normal map that I generated using this process. And now onto the colour map. I used CrazyBump for the specular, generating it via the colour map. Aaaaand because I can't remember the settings I'll just say, mess with the contrast and texture influence setting a bit. You'll get it. And of course for free below. Take it before I change my mind! The final render is rendered in Marmoset Toolbag, you'll have to play around with the settings to get the spec like mine or however it pleases you. So I hope this helped. 3D all day every day.